I love homeschooling my family. I love having a large family. I love making my house into a home. 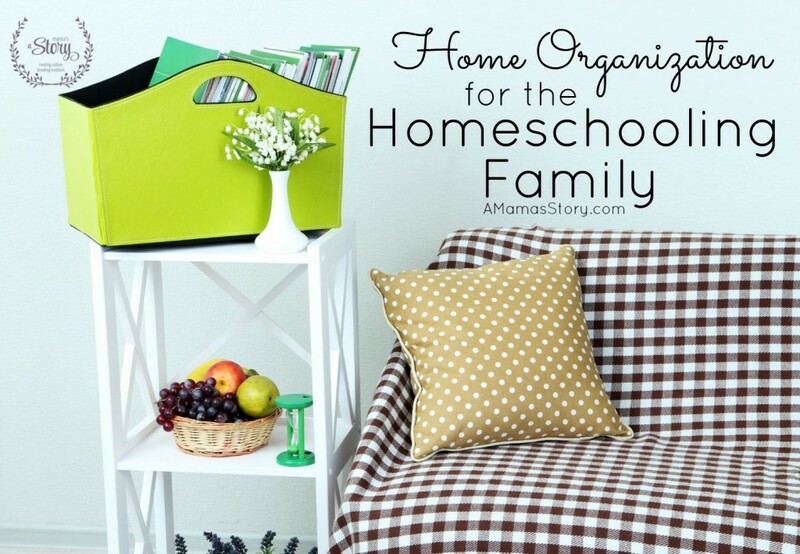 But it sometimes feels impossible to manage a large homeschooling family while also keeping my home organized and running smoothly. About 13 years ago, I was introduced to FlyLady, but after I had my 4th child within a 6 year span, I lost momentum and found it difficult to implement our familiar routines and methods. Add in special needs children, a full blown homeschool schedule, plus two more little ones, and I started feeling as though I was running around in circles. While no one really complains about our lack of organization, and there are positives to learning to be more flexible, I wanted to introduce a sense or order and peace back into our home. I wanted to tame the CHAOS again, but was there a way I could make the FlyLady system work for us now? YES! 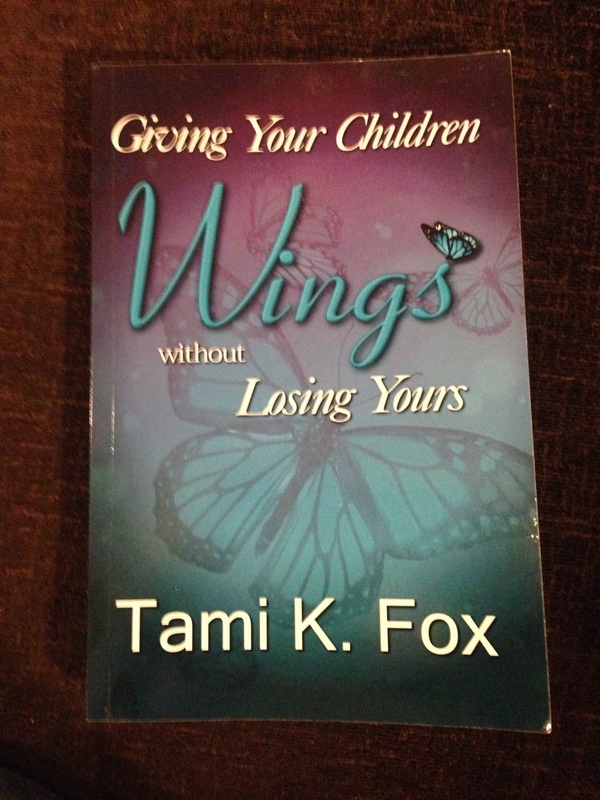 Thanks to Tami Fox, author of Giving Your Children Wings Without Losing Yours, we’ve been able to take baby steps to regaining structure, tossing out clutter, and creating a realistic and doable plan that’s working for our family. She even offers a complete Homeschool Package, which includes updated control journals written specifically to both homeschooling parents and homeschooled students. 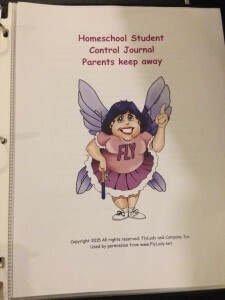 Tami Fox has taken FlyLady’s tried-and-true home organization methods and presented it in an easy-to-read, non-intimidating format that will give practical advice and suggestions to suit the needs of the homeschooling family, including the large homeschooling family. 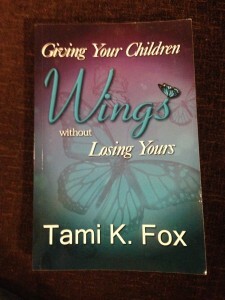 Not only does she offer practical how-tos that can be implemented immediately, she shares from her heart how she’s overcome struggles, how to encourage your children to accept responsibility, how to take care of yourself and your needs–emotionally, physically, and spiritually, plus much more. Her book would make an excellent gift to any mom, and the complete homeschooling package would be an absolute blessing to a fellow homeschooling family. My children were already familiar with zones, and while they can follow along in my Control Journal, there’s something about their having their own to give them direction. They enjoy the sense of ownership. How to clean their room, complete with detailed instructions, and more. Overall blessing your home while also blessing your children as you teach them to be responsible and productive members of society.